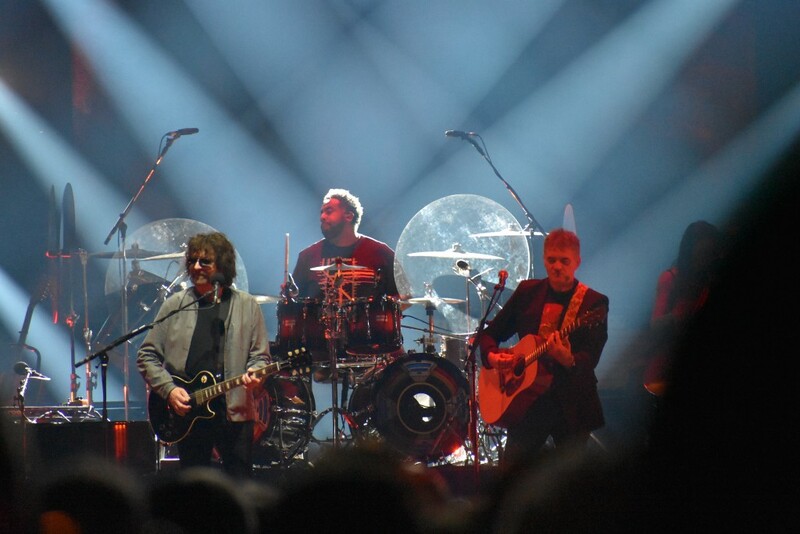 ELO took the stage of the Wells Fargo Center at approximately 9:20 p.m. The last time they did that in South Philly was Oct. 2, 1981 at the Spectrum. Technically speaking, that headline is incorrect. 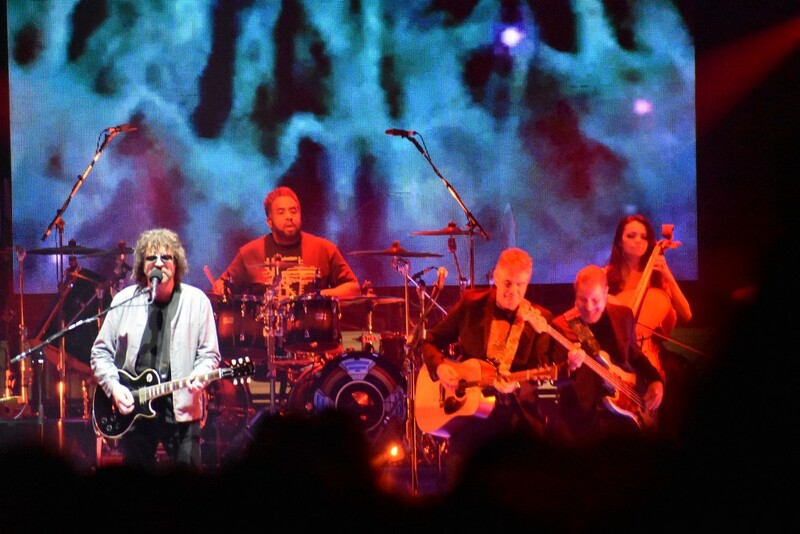 Electric Light Orchestra did not headline the Wells Fargo Center Friday night. “Jeff Lynne’s ELO,” however, did perform at the 20,000-seat arena. The reason for the slight name change is likely because the only remaining member from 1970s-era ELO to perform on the tour is Jeff Lynne. But let’s be honest, ELO had always been the brainchild of Lynne, who was the main face and songwriter of the band. You have no idea who the other original members were and we couldn’t tell you without researching it. But we’re not here to split hairs. 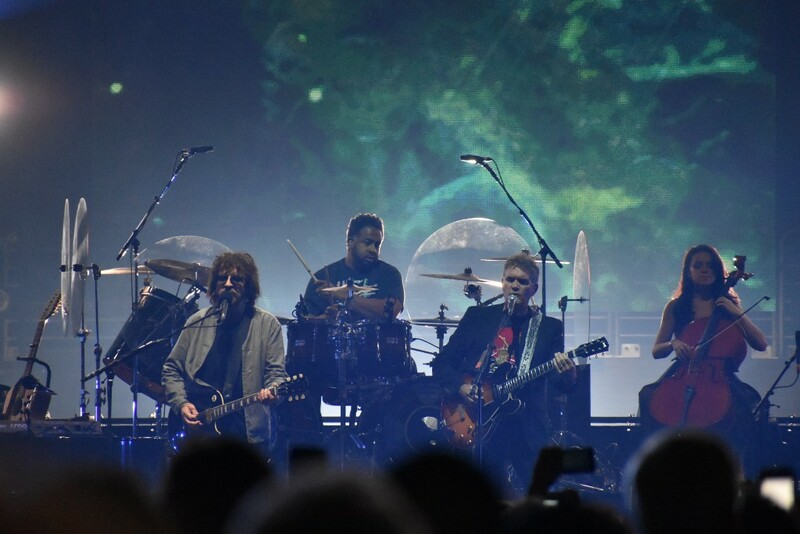 For all intents and purposes, Friday night’s show was as authentic of an ELO experience as you could possibly get, and we’re not going to sit here and call them “Jeff Lynne’s ELO” even if it is indeed Jeff Lynne’s ELO. It’s always been Jeff Lynne’s ELO — even from the very beginning. “Evil Woman” was just one hit in a setlist that contained nearly every ELO radio hit you can imagine. “Livin’ Thing,” “Sweet Talkin’ Woman,” “Telephone Line,” “Don’t Bring Me Down” and “Turn to Stone” were all performed for Philadelphians Friday night, all before the show closed with “Mr. Blue Sky.” “Strange Magic” was the lone hit not to be played. The band performed with an uncanny musicianship. From the get go, it was clear this was not some drugged-out group of ’70s has-been rock and rollers. These were schooled musicians. Every song sounded exactly as it does on the album and the audience responded in turn with dancing and singing. The only criticism? The show was as quick as it was great. The band played for less than an hour and a half, with little interaction between Lynne and the audience to boot. 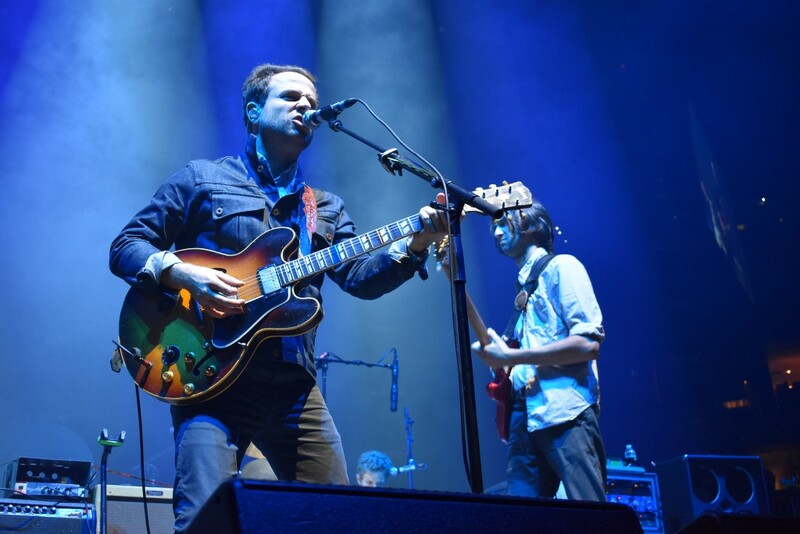 As perfectly as the songs were performed, it did feel a little bit as if the band was just there to march in, set up the gear, play the songs, collect the paychecks and then move onto the next city (there actually was no next city because Philly was the last date of the tour, but you get the point). By all accounts, the band played the same set list each night of the tour, which is a lost opportunity for ELO to make the show feel like a special experience for its most passionate fans. Behind the band, three giant LED screens served as a backdrop for the show, which mostly featured generic ELO themed backdrops and video of the band performing. However, there was one part of the show that aesthetically stood out. During the band’s rendition of “Handle With Care” — a song originally written by Lynne’s other band, the Traveling Wilburys — the screens flashed images of other former members of the Wilburys, including George Harrison, Roy Orbison, Bob Dylan and Tom Petty. The audience recognized the homage and cheered loudly, particularly for the recently deceased Petty. For the first time in 37 years, ELO reminded Philadelphians that they created the catchiest orchestral rock music of the ’70s. Hopefully it won’t be another 37 years before they do it again.